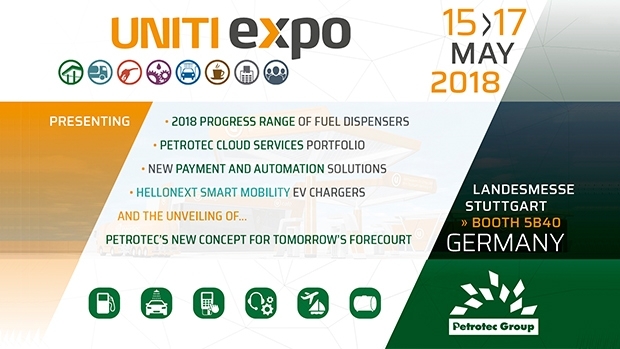 Petrotec Group is once again present at the UNITI expo 2018, the leading retail petroleum and car wash trade fair in Europe. The event will take place at the Messe, in Stuttgart, Germany, from May 15th to 17th. 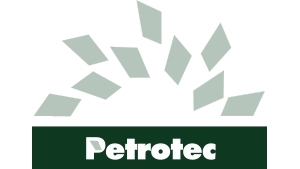 At this year’s edition, Petrotec will present its concept for the fuel dispenser of the future. The company places the fuel dispenser as a new “sophisticated urban element” that, not only delivers fuel, but also provides the information that matters to end-customers, at the right time. Taking video advertising and user interaction to the next level, it embodies the right platform for customer engagement, experience and ultimately more in-store traffic and purchases. Petrotec has developed, for decades, technologies that integrate the equipment in the forecourt, no matter the kind or business size. At this year’s UNITI Expo edition, Petrotec Cloud Services ecosystem will be the focal point, as a platform that embodies the heart of the forecourt by connecting all systems and equipment together. Lastly, Petrotec gives its first footsteps on the electric field. Hellonext, the new company of the Group dedicated to smart mobility, officially launches its first EV chargers product line. The company will explore the impact of the alternative fuels on the fuel retailing business, with a 30 minute presentation on the 2nd day of the event (March 16th), at 11:00 am, on the topic: “EV and the forecourt of the future”. Information, the presentation of the 2018 Progress range of fuel dispensers and a brand new stand will be located at Hall 5, booth 5B40.